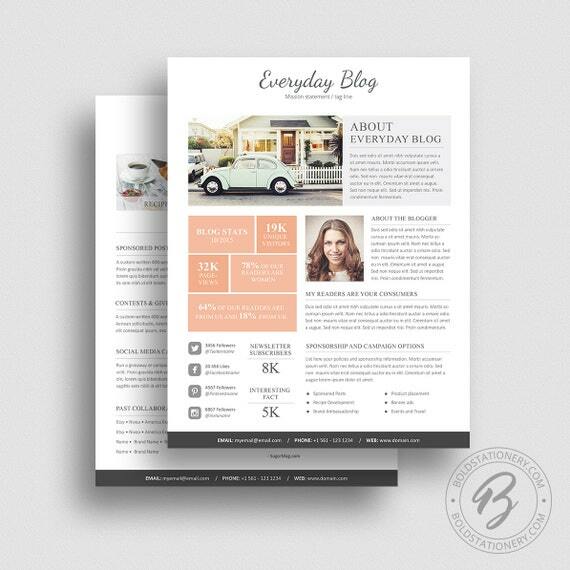 Resume Templates in Black, White and Grey, only $15 from Bold Stationery on Etsy. These colors, black, white and grey from Bold Stationery on Etsy, scream confidence and power. This is just the type of resume template someone needs to land that new job. 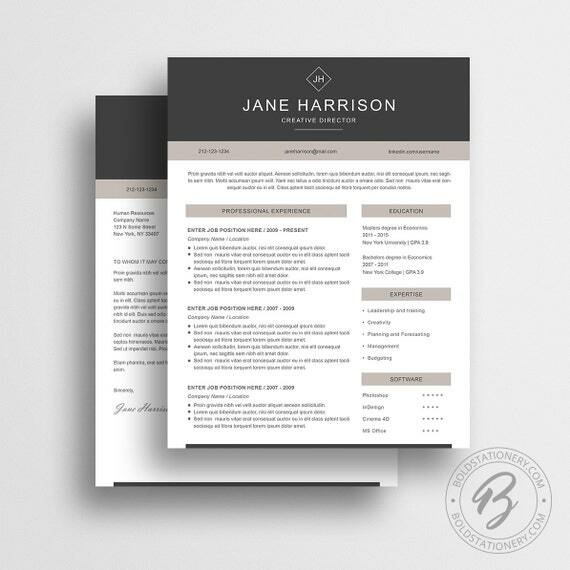 Professional, streamlined and easy to read employers will love the look and think you did this all by yourself….but really, with a little help from A.J.’s Etsy shop. 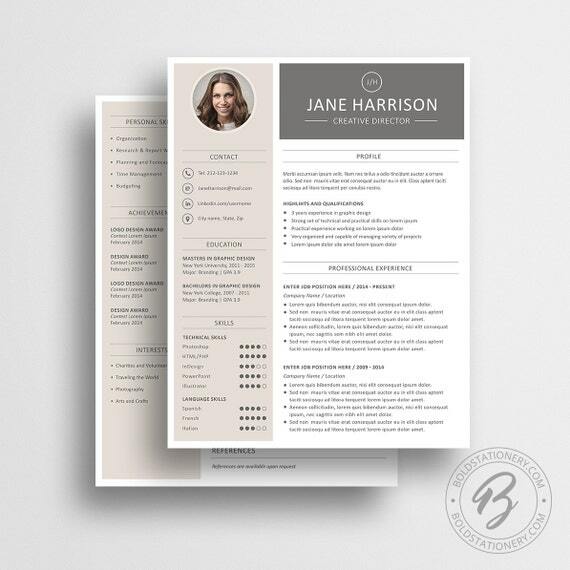 Editors Note: Although above I give you the best resume suggestions, this Media Kit Template is a definite add on for only $15. I love the look of it! 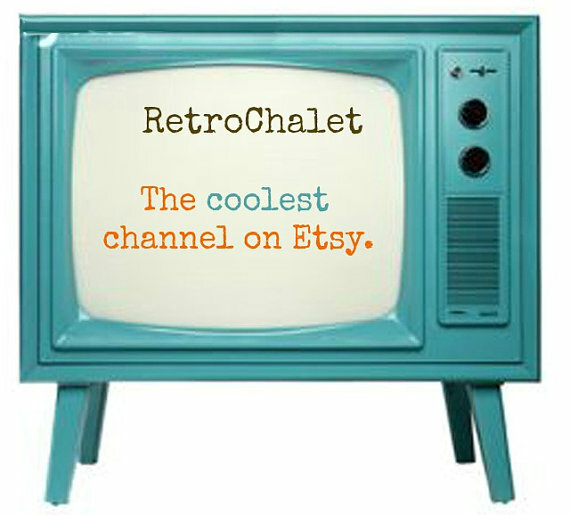 Find these under the Media Kits/Press Kits tab.